It's Forum's annual summer book show. 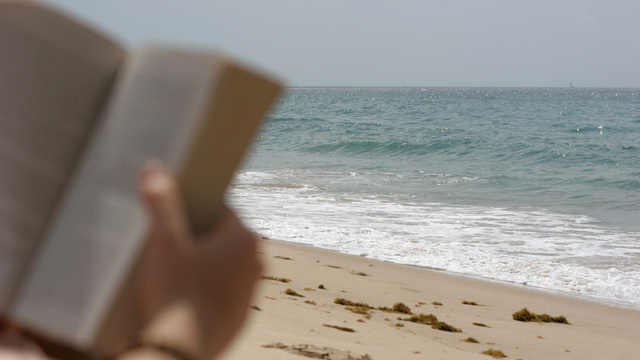 We'd like to hear your recommendations for a good book to throw in a beach bag, prop next to your fishing pole, or relax with in the shade of a tree. Whether your idea of a great summer read is "Gone Girl" or "War and Peace," call or write with your picks.